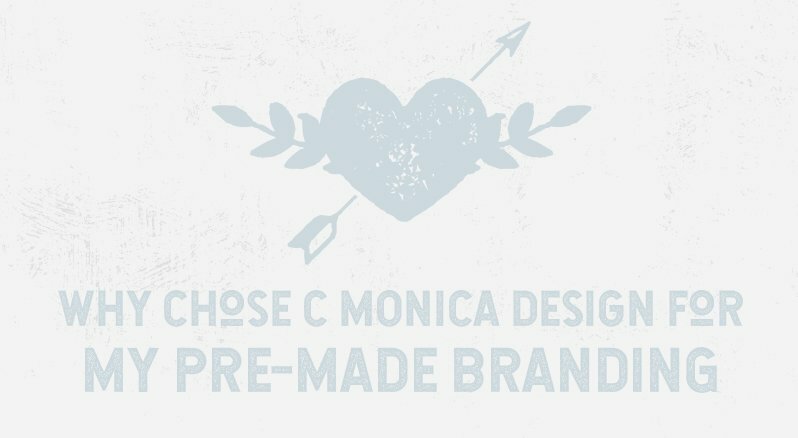 Welcome to our The Brand Bar here at C Monica Design. 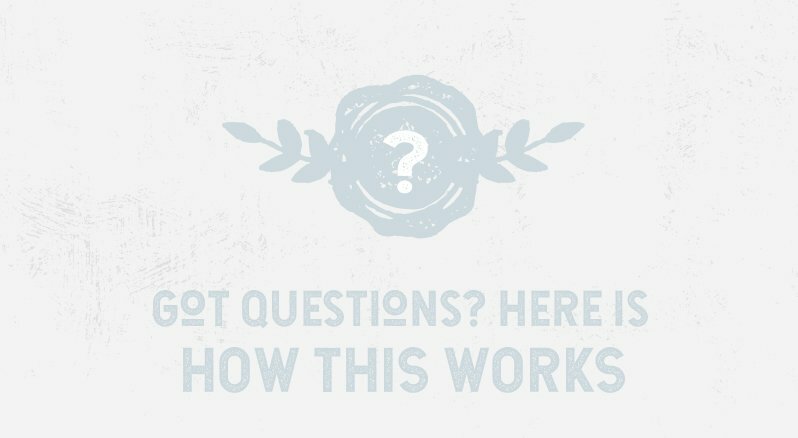 Not only are we a small design studio specializing creating custom brands, we also create unique pre-made digital branding + resources for businesses, bloggers, photographers, speakers, creatives and more. 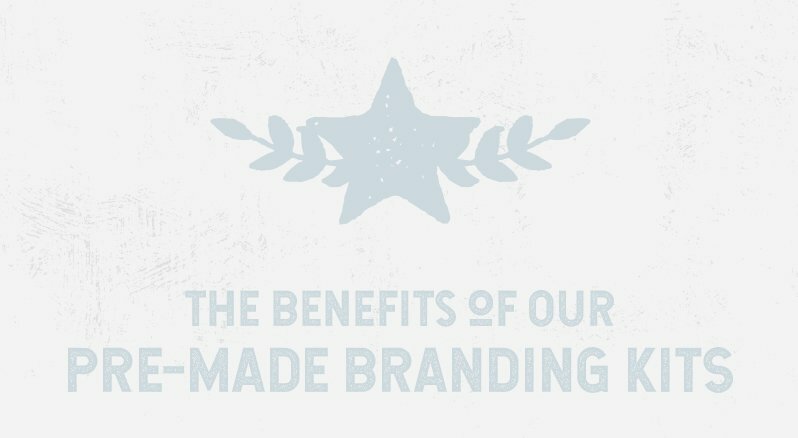 We understand some startups are operating on a tight budget and need an affordable, high-quality branding – that’s why we’re here. So, you can can be assured that the logos are of the highest quality.